If you invite the married couples and dating couples, ensure that all of them can sit in the similar table. It will be weird if you separate the seat for the husband and wife. 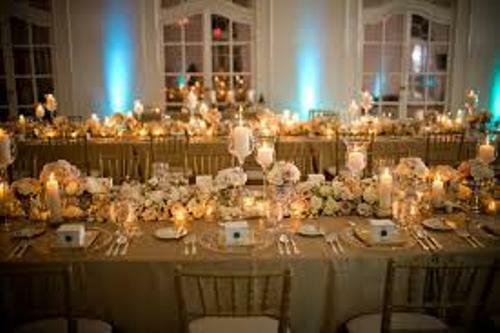 You can make the party amazing with good seating arrangement. Children can be a mess in a wedding reception. They like running, jumping or even crying. You need to make sure that the children with the age less than 10 years old can sit with the parents. You can give a special table for the children at the age around 10 to 15 here. The teenagers also have their own table to make them feel happy in the wedding reception. Each guest can interact easily with a good seat arrangement. The estranged relatives and divorced couples should sit in different table. 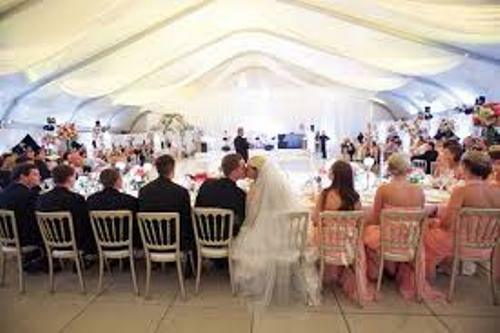 It can lower the risk of a fight in the wedding reception if you make them sit far away. There is no need to make them bump into each other. It is very important for you to have a special seat designed for the physically handicapped persons. The elderly people can be placed near the exit just in case that they need fresh air and want to avoid the loud noise of music on the wedding stage. Rather than assigning the seats, you can assign the tables. You can give the table numbers. There is no need to direct them for the seat. Let the guests choose their own seats. Let them decide the companion on the table. 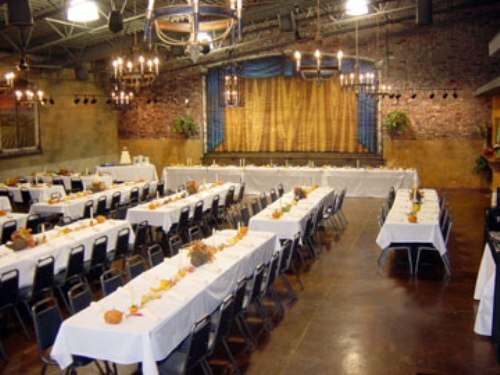 If you use rectangular tables, get the tips on how to arrange rectangular wedding tables here. 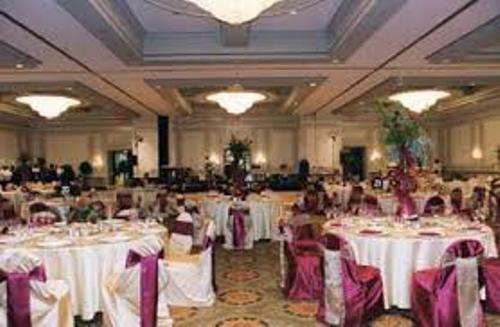 If you want to keep the seating arrangement neat and clean, you can have a big card placed on the table. It can contain the name of the guests who use the table. 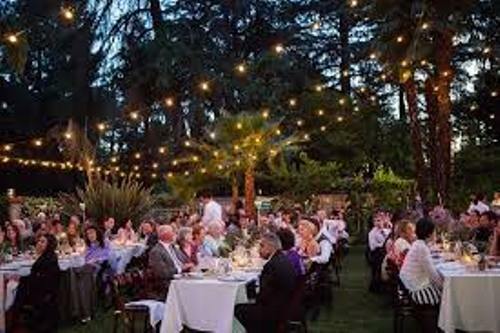 Are you impressed with guides on how to arrange wedding reception seating?